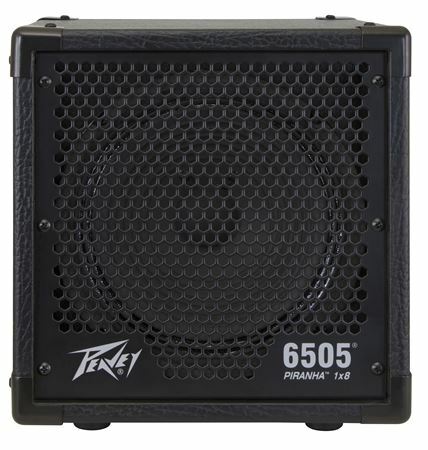 Shop Peavey 6505 Piranha Amplifier Speaker Cabinet 1x8in 25 Watts 4 Ohms from AMS with 0% Interest Payment Plans and Free Shipping. 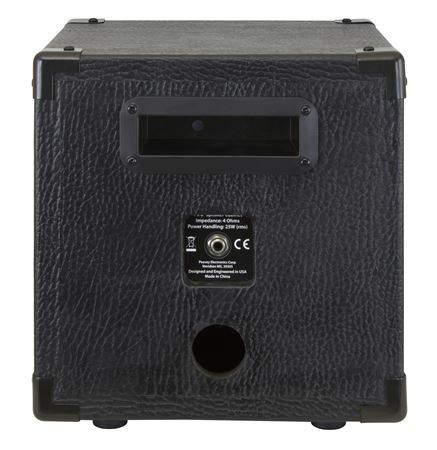 Legendary 6505 tone in a small footprint with the 6505 Piranha 1x8 cabinet. 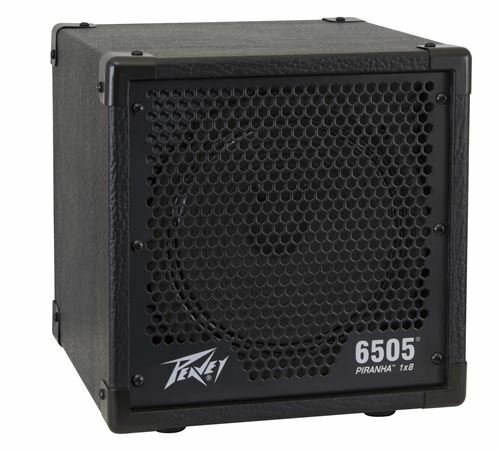 The Peavey 6505 Piranha Cabinet, when coupled with the 6505 Piranha head, gives the familiar heir of the legendary 6505 head coupled with a 6505 412 and at a much lower volume in an extremely portable package. 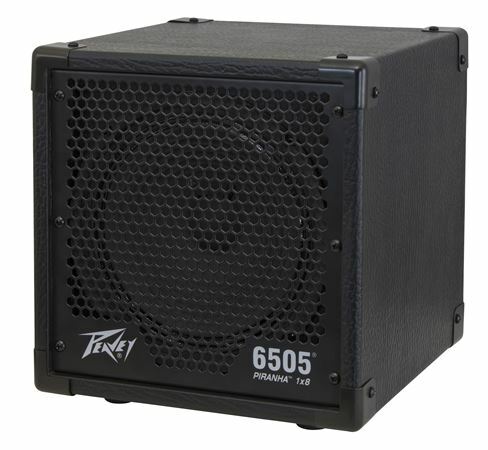 If you have the Peavey 6505 Piranha head, or any other "micro" head out there, then the Peavey 6505 Piranha 1x8 cabinet is your e-ticket for big sound and unparalleled reliability.